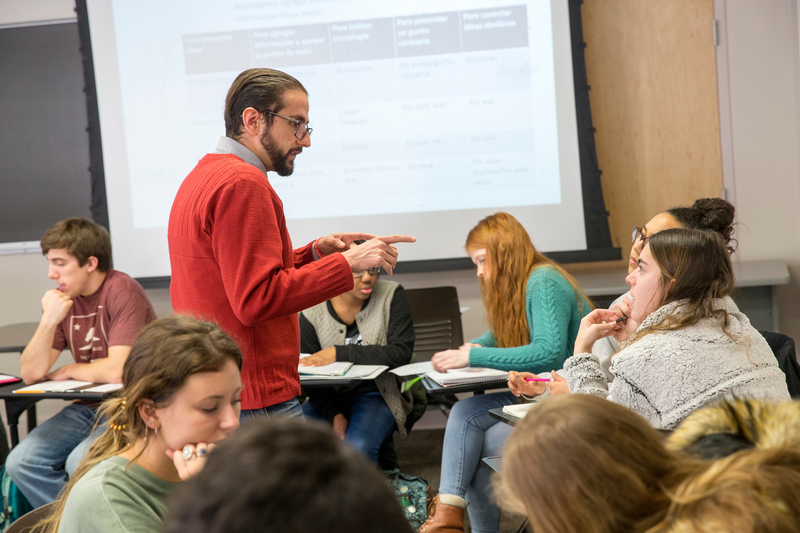 The Department of Teacher Education offers a wide variety of graduate courses, workshops and masters programs to K-12 professionals, designed to meet the challenges of 21st century teaching and learning. 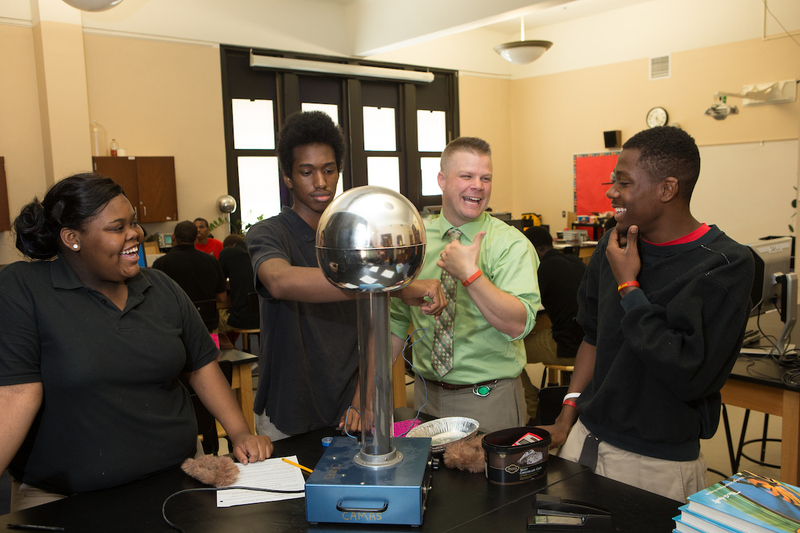 We will assist you in reaching initial teacher licensure, add important credentials to your current teaching license (such as the Reading endorsement), or advance in your career as a transformative teacher-leader. 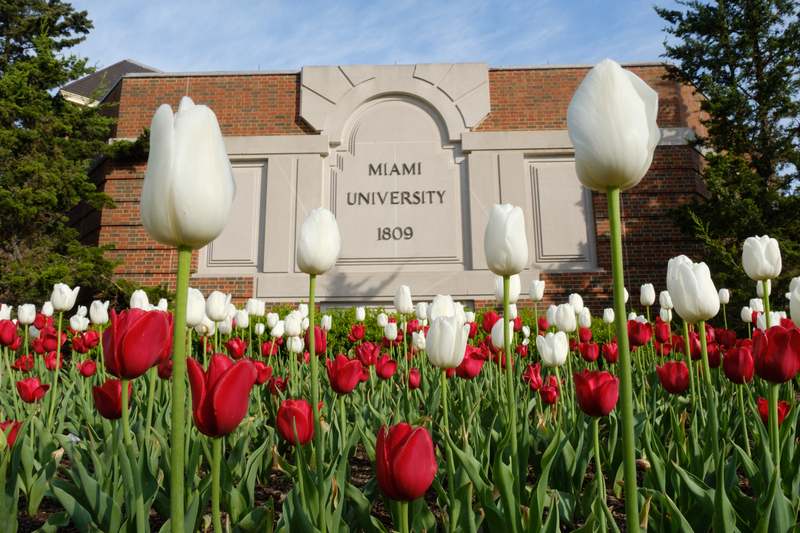 You will be taught by our highly regarded faculty, and benefit from the small classes, personal attention, and interaction with faculty for which Miami is known. Our programs are offered in a variety of formats and locations, including both online and hybrid (a combination of face-to-face and online). Many courses and workshops are available at Miami’s Voice of America Learning Center, conveniently located off I-75 in West Chester, providing easy access to educators in Southwest Ohio. The Department of Teacher Education has been authorized to nominate a limited number of persons for graduate assistantships, subject to the approval of the Graduate School. These assistantships are awarded to students by the Graduate School upon the nomination of the Department. 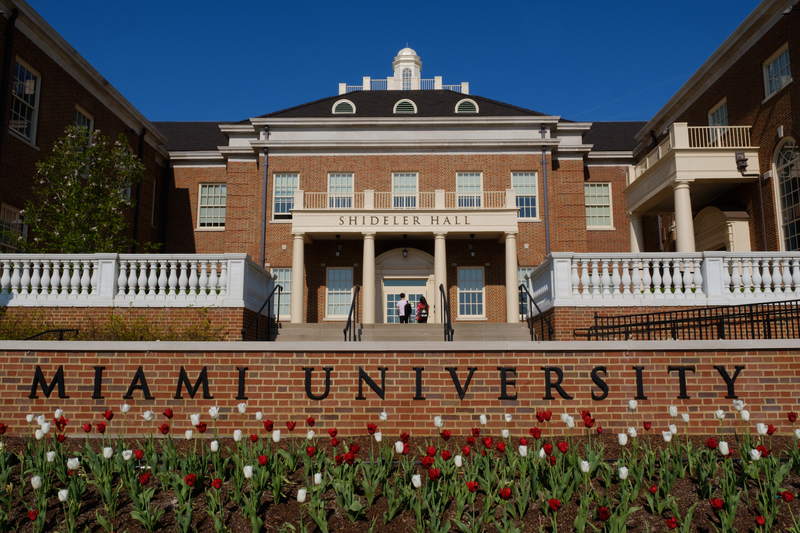 Miami University’s Robert Noyce Teacher Scholarship Program seeks to encourage talented science, engineering, and mathematics majors and professionals to become secondary mathematics and science teachers.